Follow arkomukhaerjeeoriginal on Instagram for latest updates & upcoming Gigs. 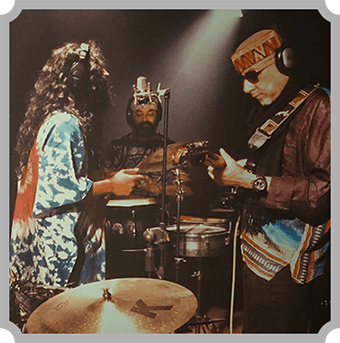 ZIBA is a world music outfit conceptualised by the Indian guitar virtuoso Mr. Amyt Datta and five of the most diversely talented musicians coming together for life, love and roots. 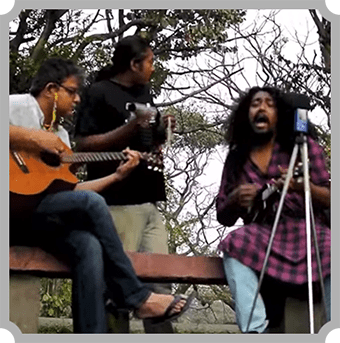 Fiddler’s green talks about folklores of the world through songs of the south Asian subcontinent, sonically connecting them with humane stories. “FIVE” is about exploring Five folk music forms that has inspired Bengali traditional music over the last five decades, through five musical collaborations. 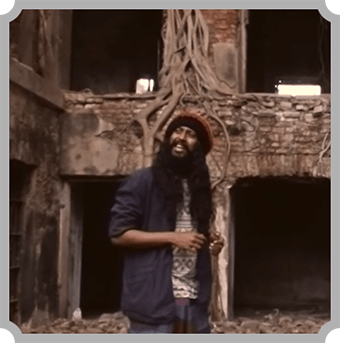 A face of new India sound, Ashram is one of the first bands from east of India to fuse electronica with Indian traditional root-tribal-ethnic tunes/songs.